If you love churros raise your hand. 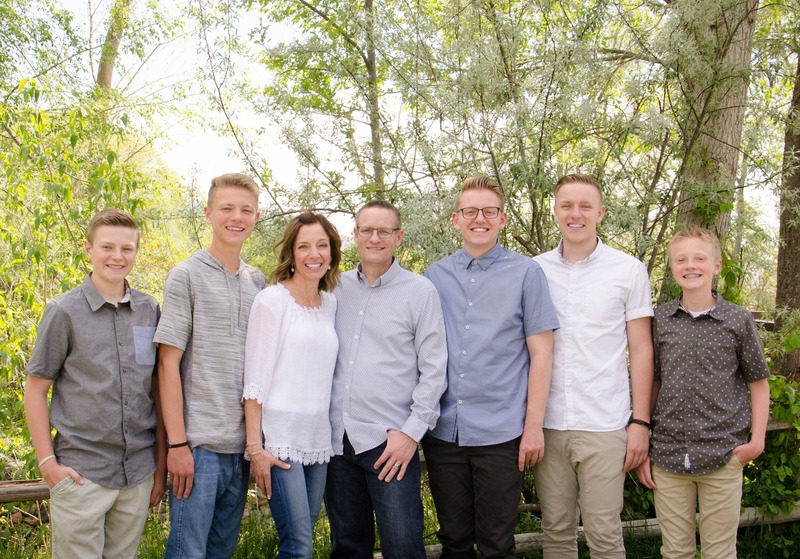 I don’t know about you, but my hand is raised. I love churros and apparently so do a lot of other people because I buy them by the case almost weekly for our baseball snack shacks. What’s not to love? 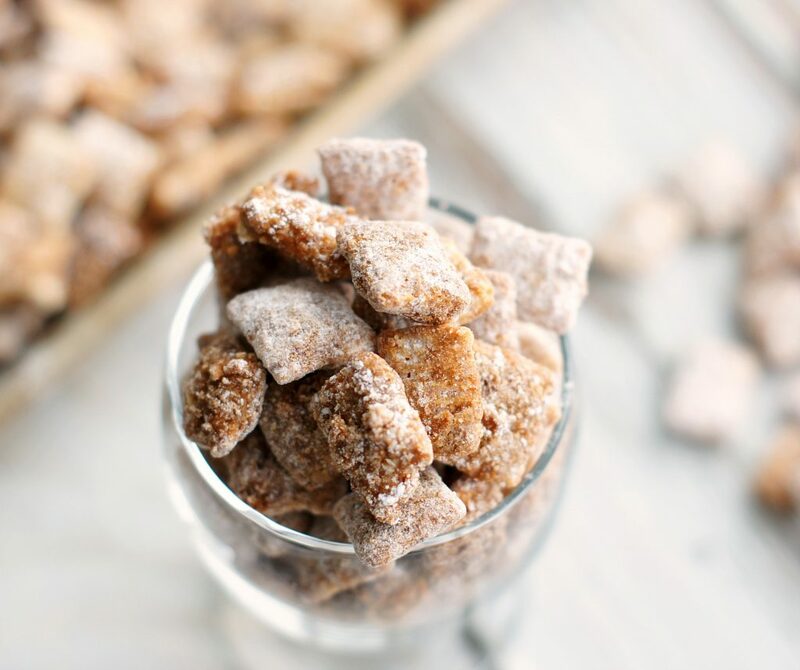 They are cinnamon-sugar sticks of goodness. I’ve got good news and bad news about this Churro Chex Mix. The good news is this stuff is so good. The bad news is this stuff is waaay too good. I feel like I should tell you right up front that you won’t be able to put this stuff down. It’s addicting, and I mean extremely addicting. What I’m trying to say is you may possibly make yourself sick from eating too much . . .so be careful. 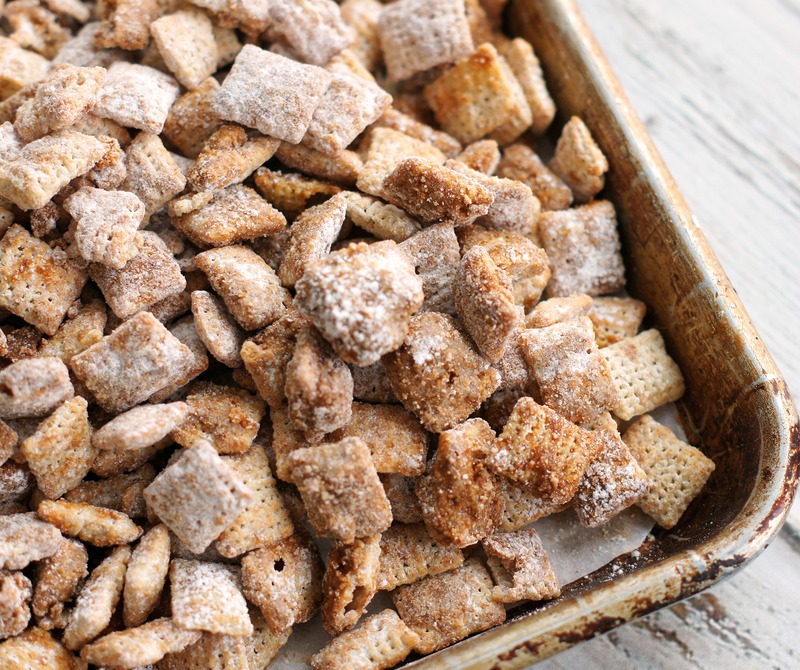 This mix is the perfect combination of cinnamon, sugar, and crunch. Make this! Please! I’m fully prepared to have you either love me or hate me for posting this . . . or maybe both. My boys went crazy over this and like me, they kept gravitating to the pan on the kitchen counter. It’s naughty stuff. 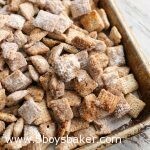 This Churro Chex Mix is crunchy, cinnamon-sugarey, ridiculously good and absolutely addictive! In a small microwavable bowl, cook cinnamon chips and butter for 1 minute at 70% power; stir until smooth. Pour over cereal, stirring until evenly coated. Add the powdered sugar mixture and gently toss to coat. Spread out on the cookie sheets and allow to cool for 10-20 minutes. Be really careful when you are melting the cinnamon chips. They are a bit more temperamental than chocolate chips. I recommend cooking them at 70% power for 1 minute and then just stir, stir, stir, until the mixture is smooth. If you overcook them, they will seize up and become clumpy, so be extremely careful. Question: do you use chocolate chip and cinnamon chips? The ingredients and note says cinnamon chips, but the directions refer to chocolate chips. Churros are associated in my mind with a bit of both cinnamon and chocolate, so I’m confused. Hi, sorry about that, it’s just cinnamon chips, I’ve fixed it. Thanks for catching that. Apparently I had chocolate on my mind when I typed that up :). Hope you enjoy them. Oh wow! I just made this for a girls’ night that I’m hosting tonight for my gluten free pregnant friend. So yummy! I hope they’re still some left when the ladies get here. Oh I know what you mean, I made it and couldn’t stop eating it either! Thanks for looking! Thanks Betty! I really need to make them again, but they’re so addicting! Yes, sorry. It’s 1/2 cup. I’ve fixed it. Thanks for catching that.